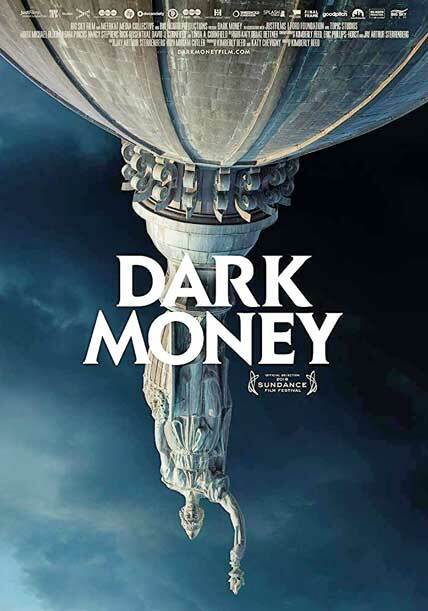 DARK MONEY (2018), a political thriller by award-winning director Kimberly Reed, examines one of the greatest present threats to American democracy: the influence of untraceable corporate money on our elections and elected officials. The film takes viewers to Montana—a frontline in the fight to preserve fair elections nationwide—to follow an intrepid local journalist working to expose the real-life impacts of the US Supreme Court’s Citizens United decision. Through this gripping story, DARK MONEY uncovers the shocking and vital truth of how American elections are bought and sold. This Sundance award-winning documentary is directed/produced by Reed (PRODIGAL SONS) and produced by Katy Chevigny (E-TEAM). The screening will begin at 6:30PM, to be followed by a dialogue from a community leader. Controversy & Conversation is a collaboration between the Difficult Dialogues Program and the Austin Public Library.